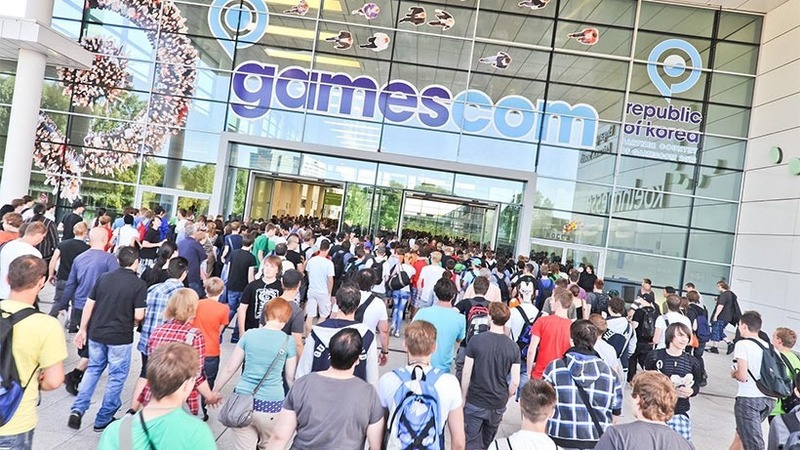 Gamescom kicks off this week, and I’m looking rather forward to it. I’ve always preferred the European game show to the big media extravaganza that is E3. There’s less pomp and ceremony, and more of a focus on actual games. Plus, there’s great beer to drink, and it’s just a generally more chilled event. That doesn’t mean that there aren’t great big reveals, announcements or first looks at brand new games. The winners will be chosen by an expert panel of judges. As we’ve told you before, entrants in to these particular awards need to pay a nominal fee, so the whole thing is a little bit iffy – and seems to serve as a marketing more than anything else.